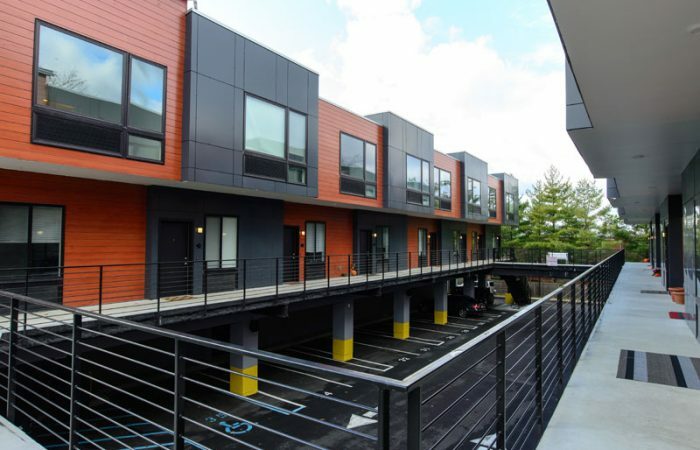 See photos of some of an amazing custom modular condo/apartment complex. 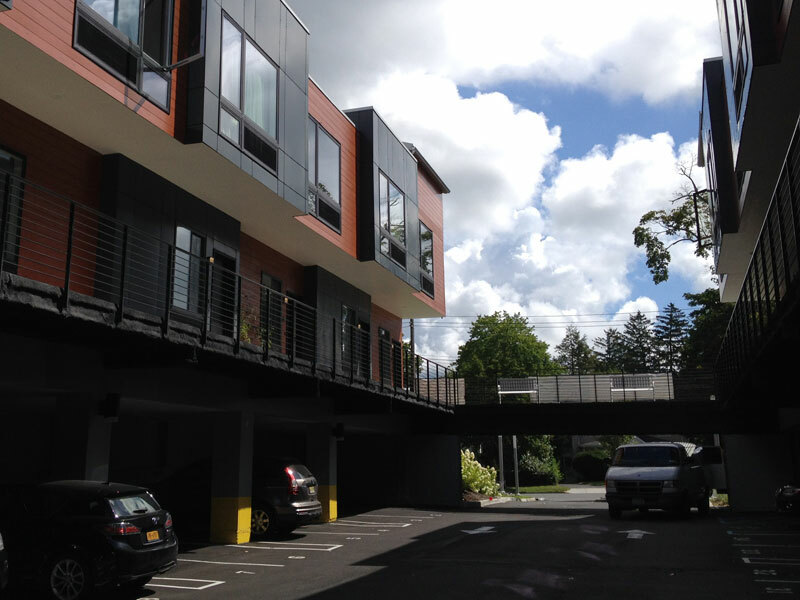 Stairs from parking area to second floor entrance to apartment units. 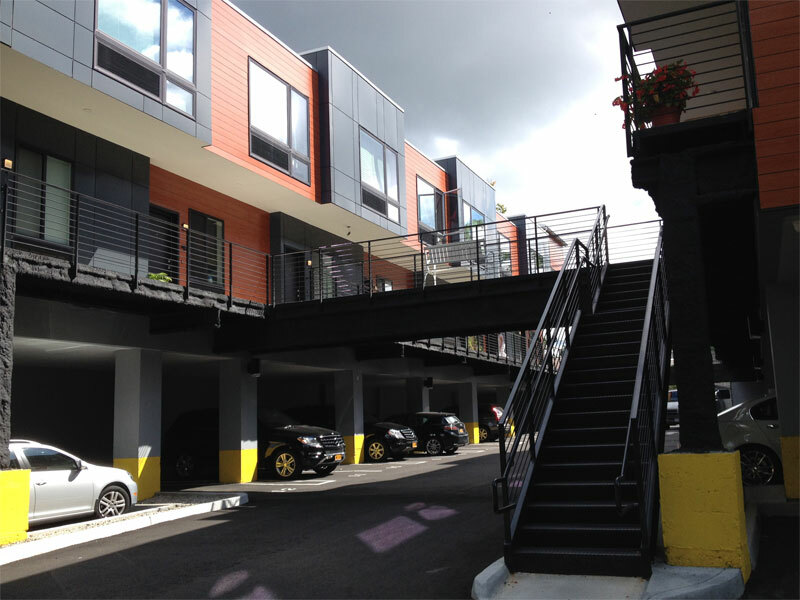 Carport style parking area below multi-family modular apartment building. 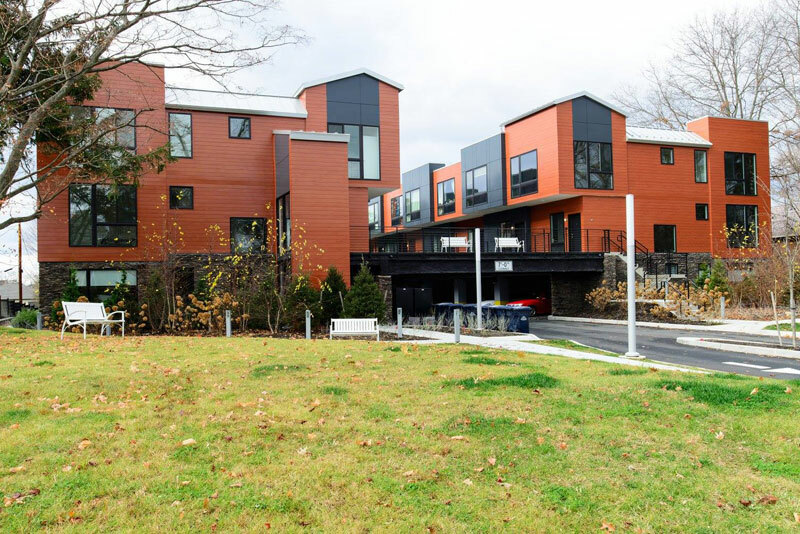 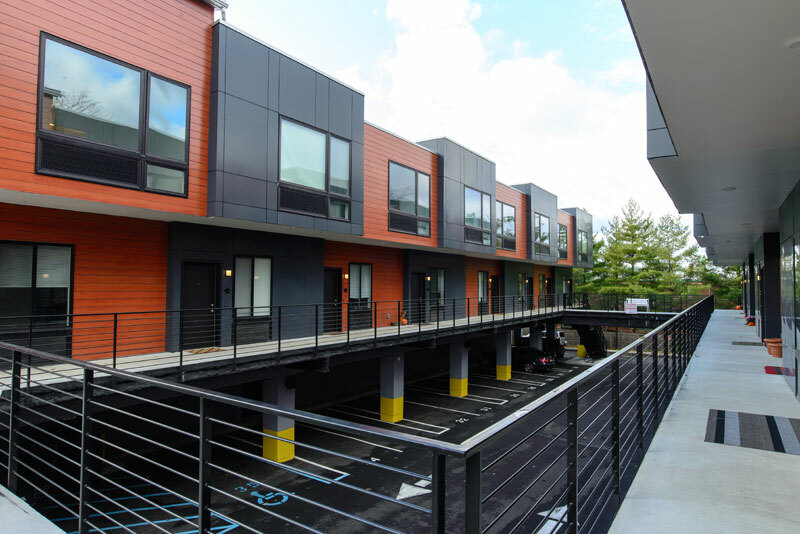 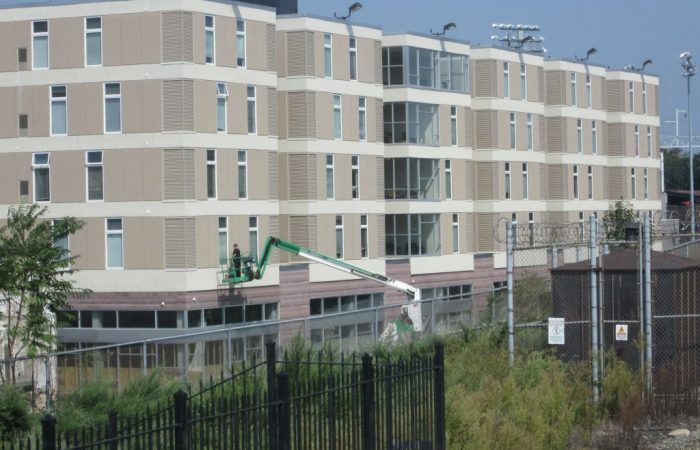 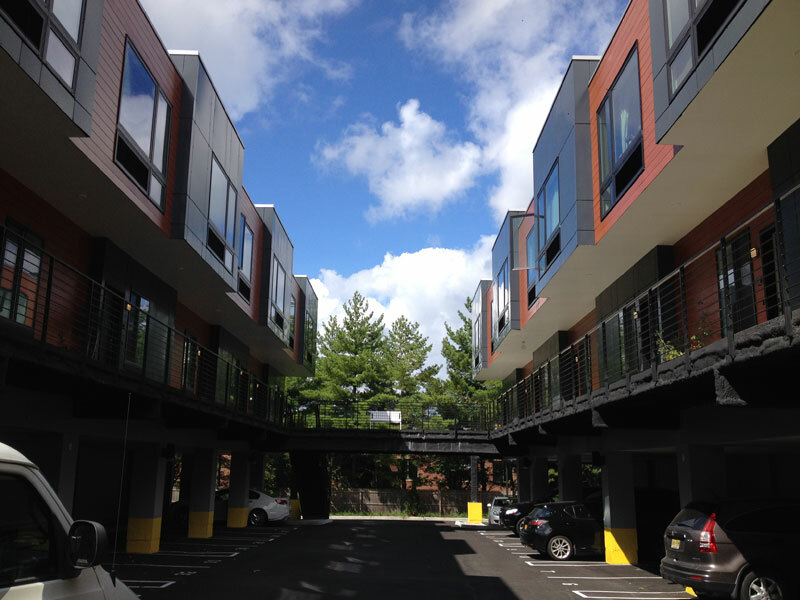 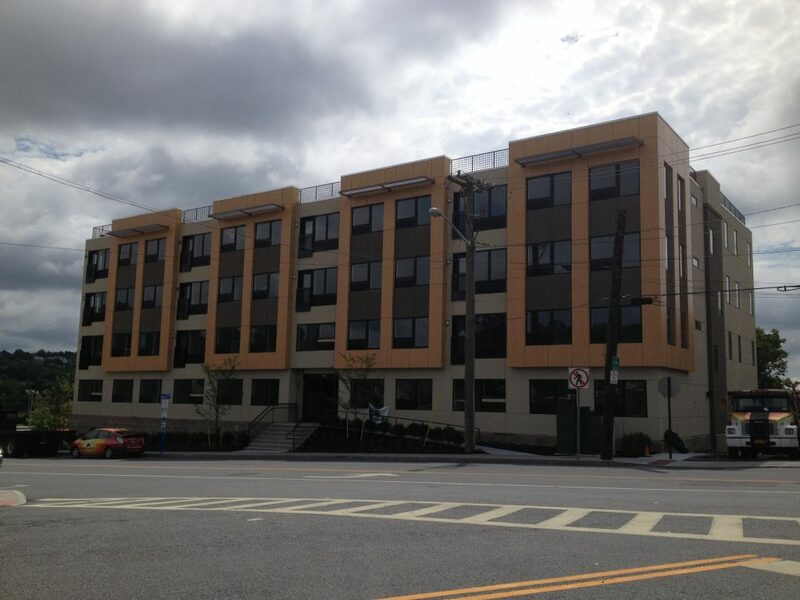 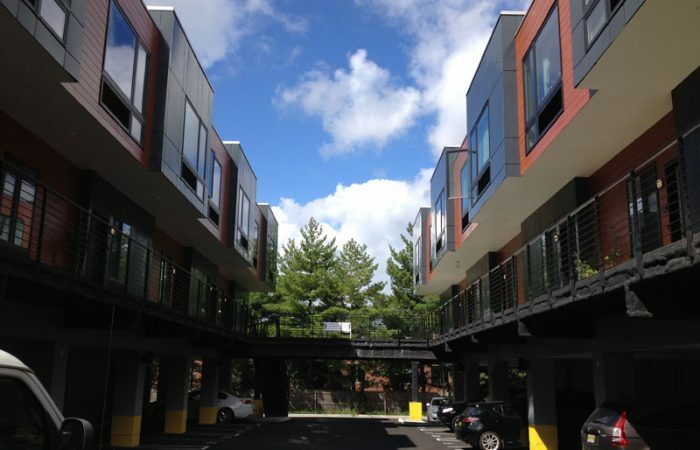 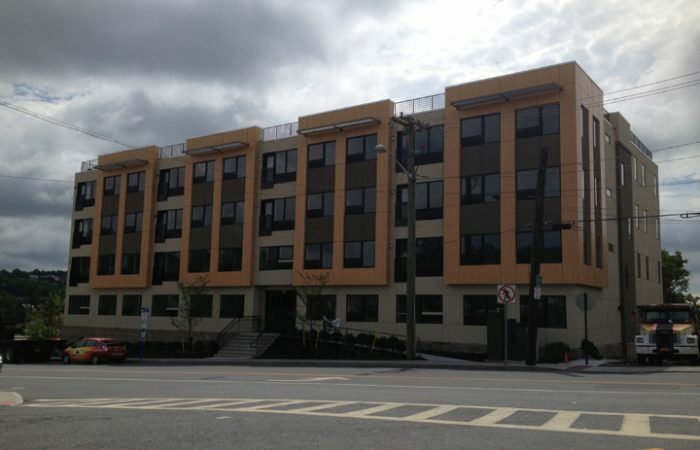 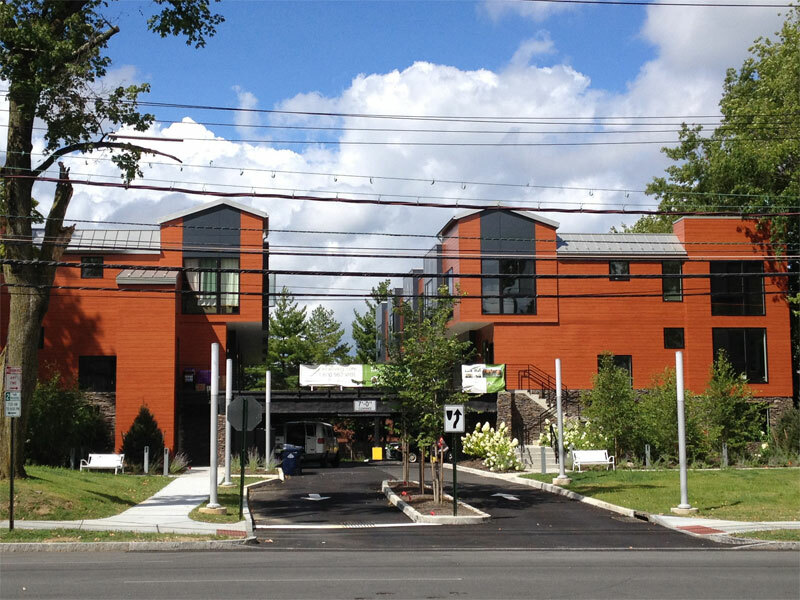 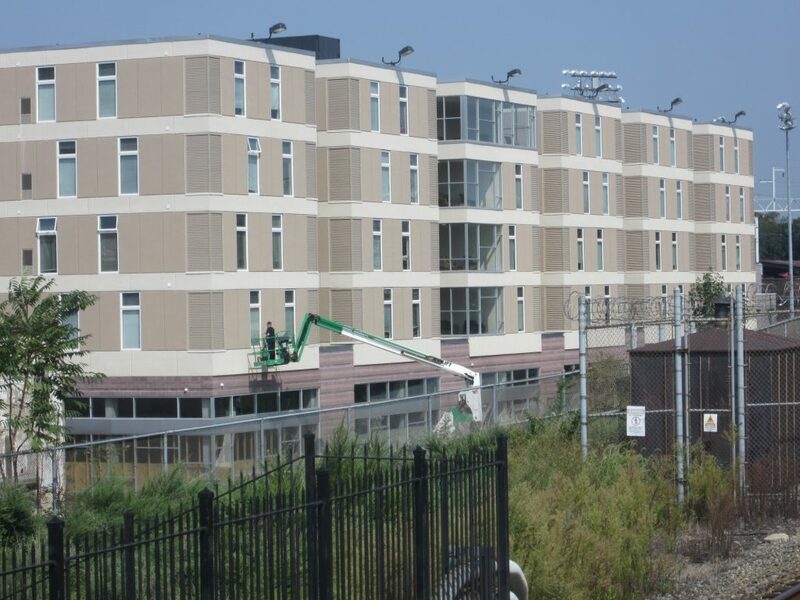 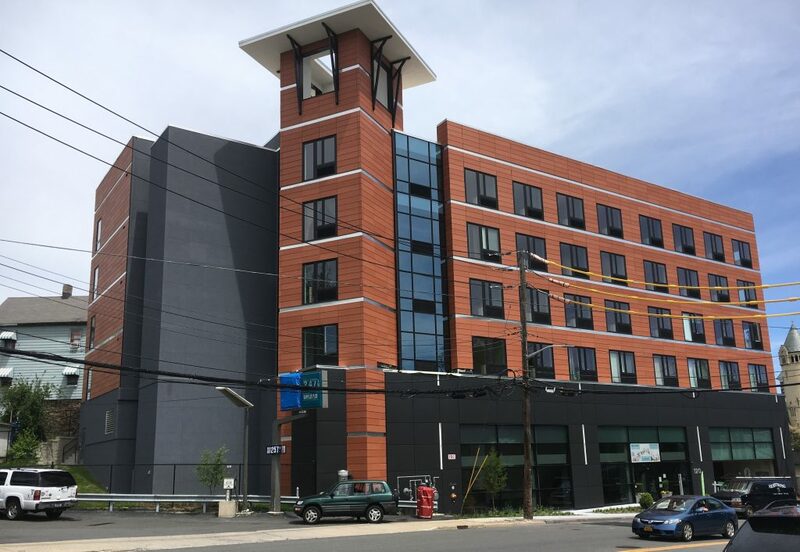 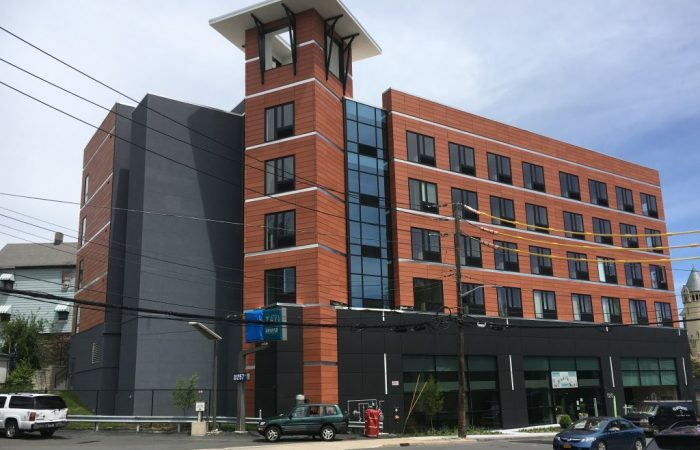 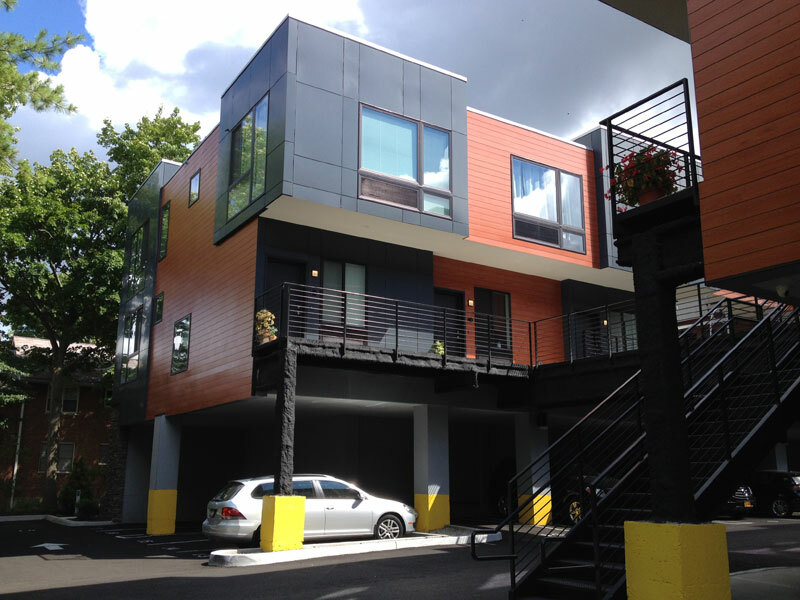 Modern railing compliments the bold exterior colors of this multi-family modular apartment building. 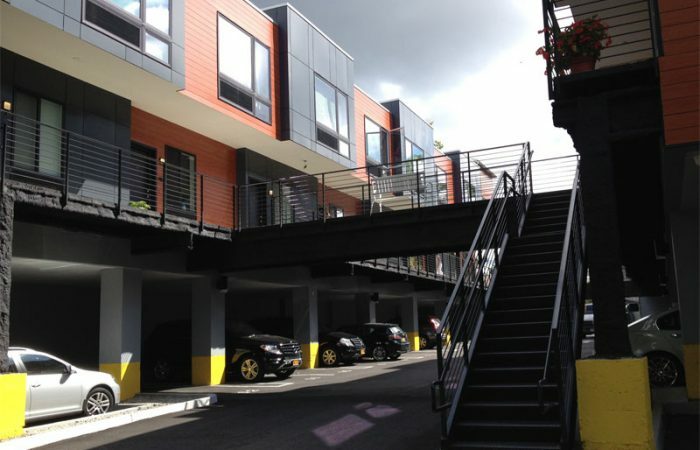 Convenient parking area below units. 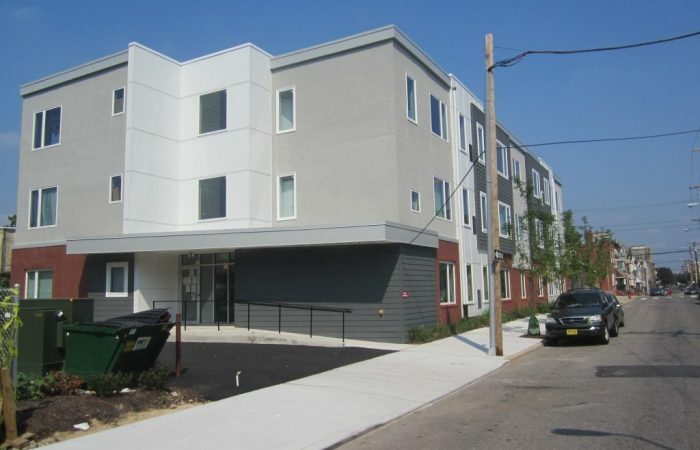 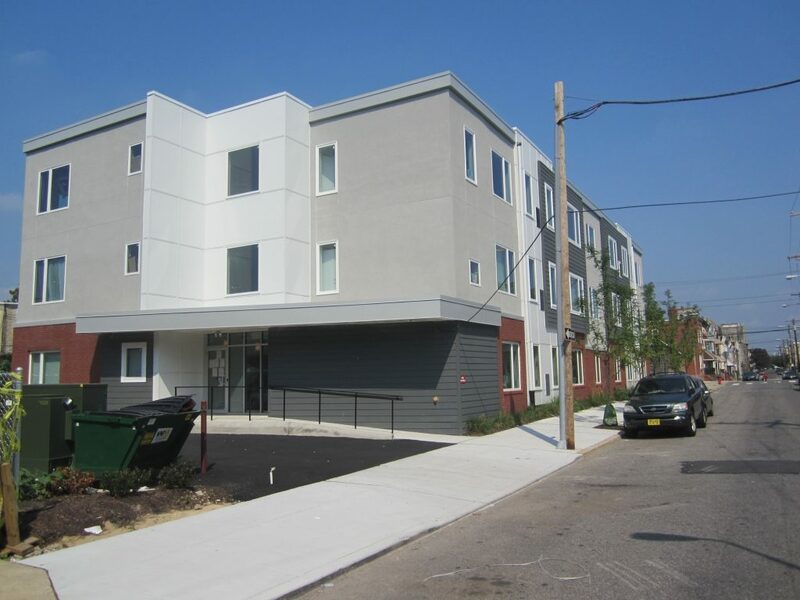 Entrance to newly constructed multi-family modular 24 Unit Contemporary Apartment building. 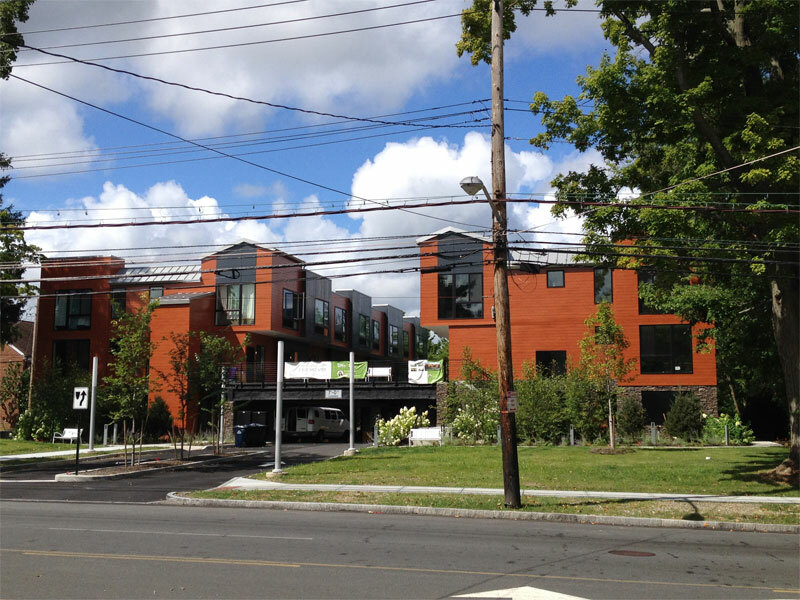 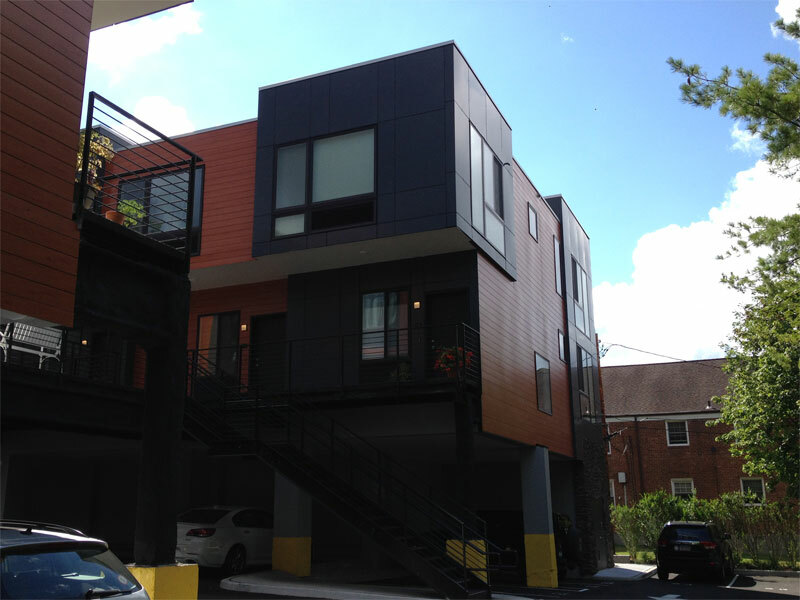 Modern 3 story multi-family modular building. 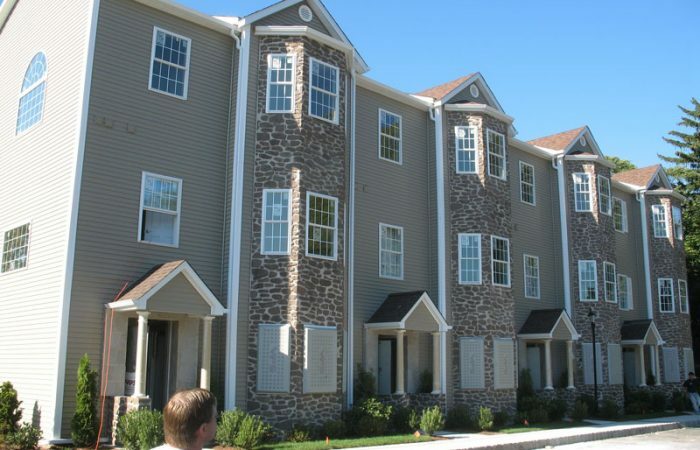 Brick multi-family modular construction with unique architectural design. 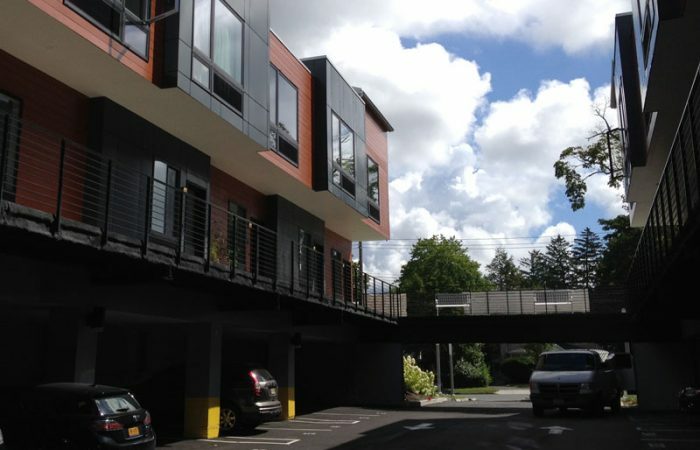 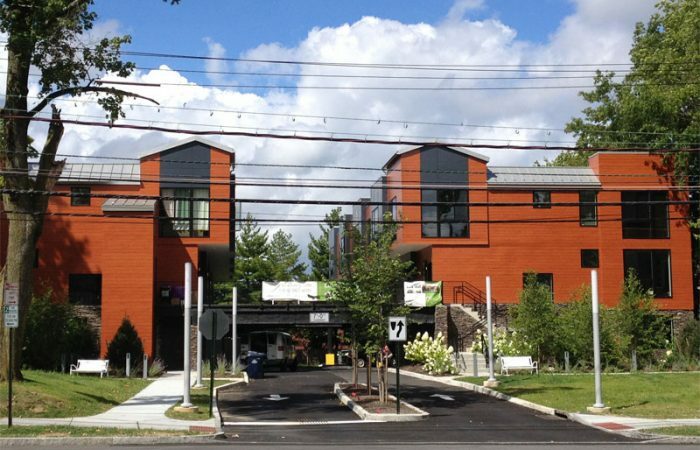 Rear entrance of multi-family modular, Crestwood Apartments. 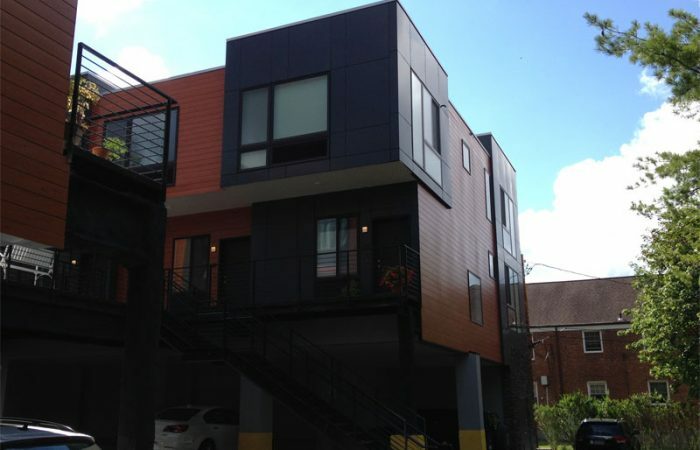 Beautiful multi-family modular home with a large deck. 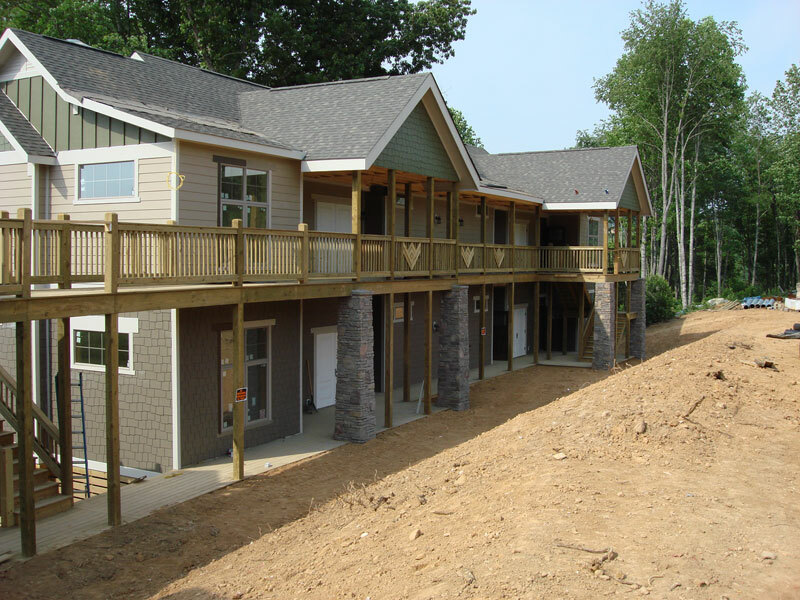 Multi-family manufactured apartment building with balconies. 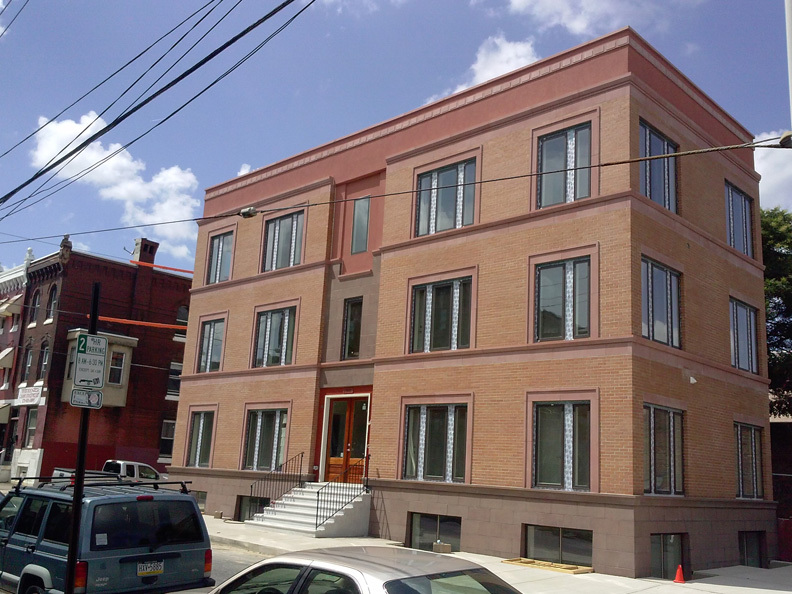 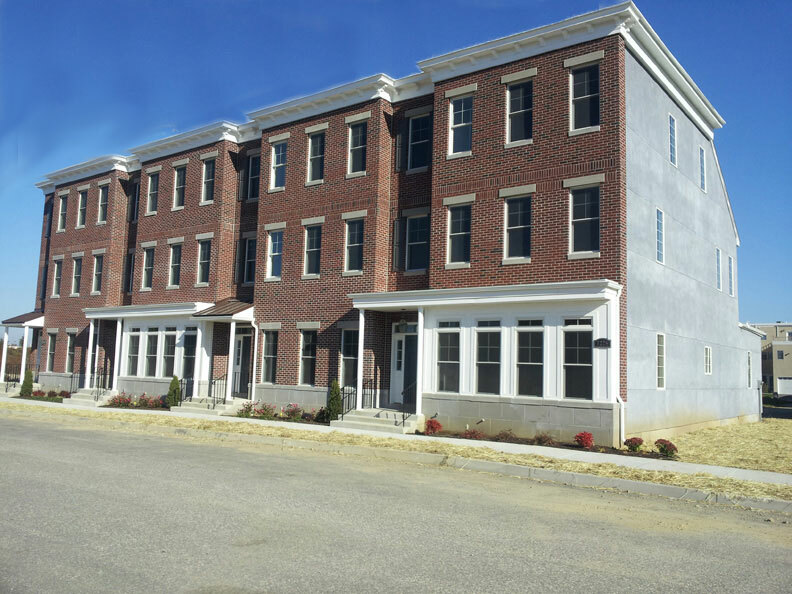 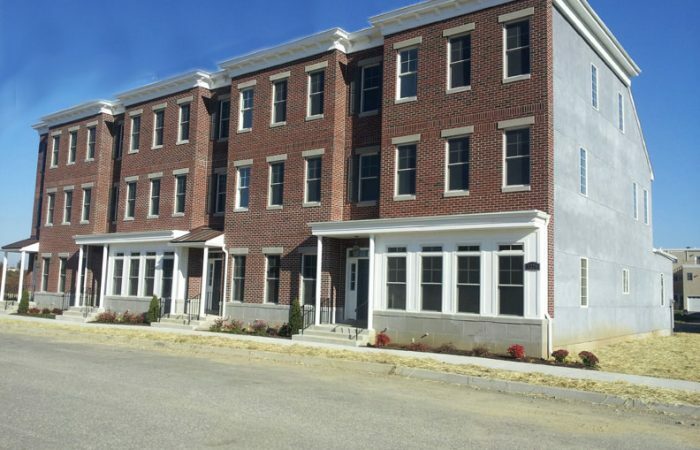 Brick front multi-family manufactured building. 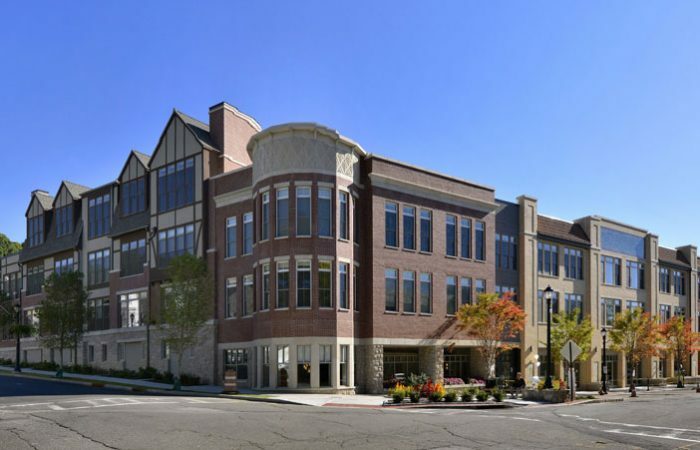 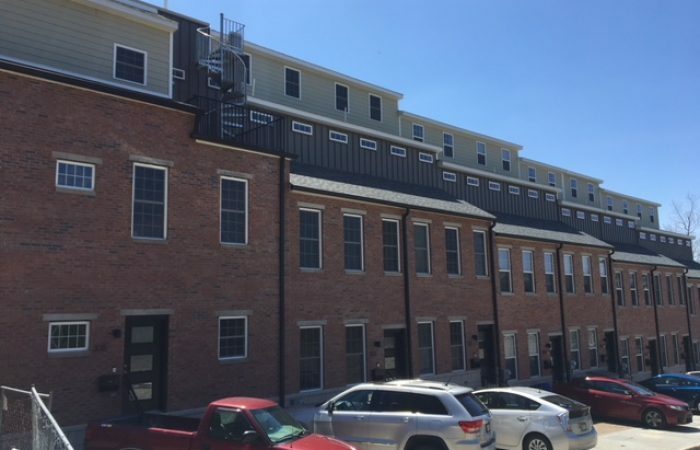 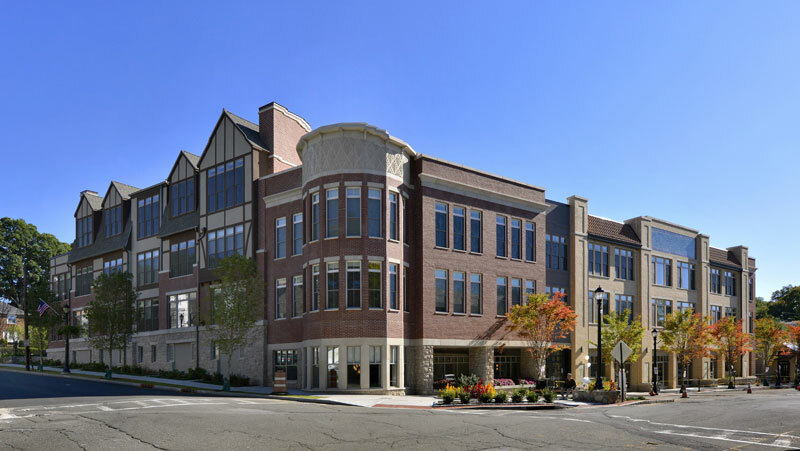 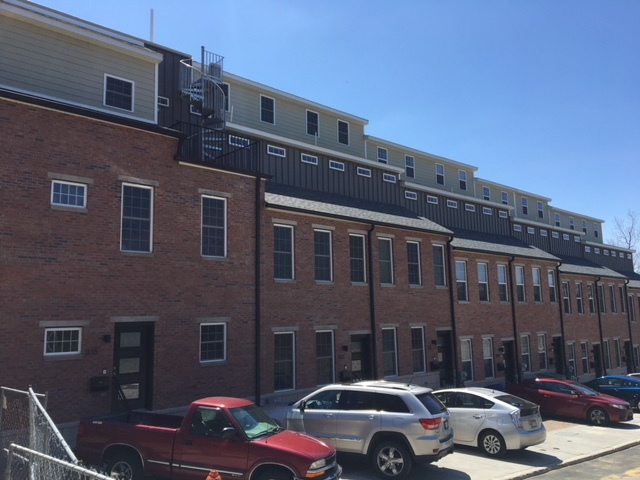 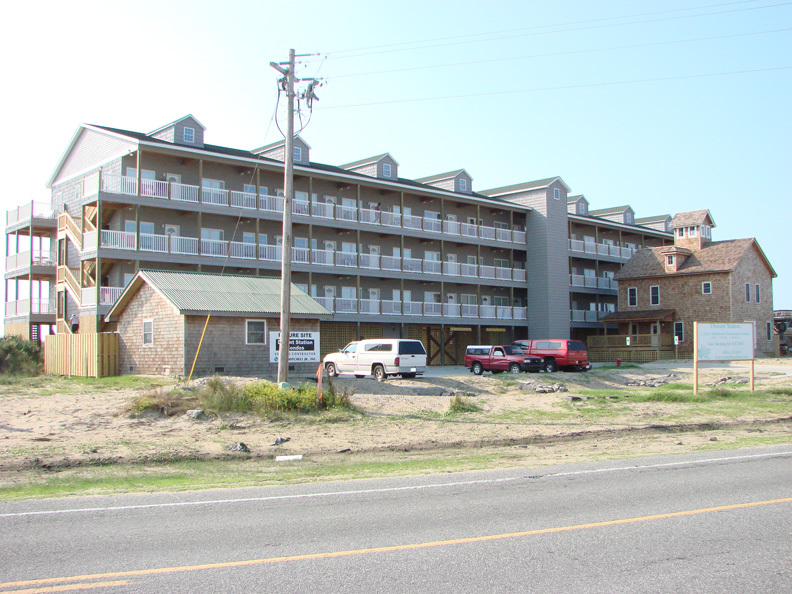 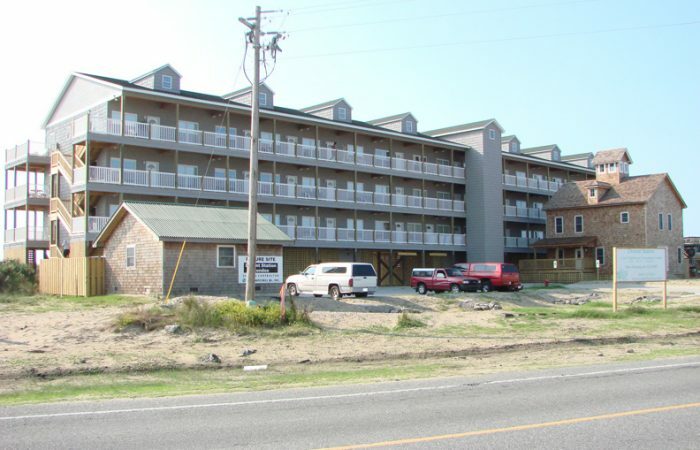 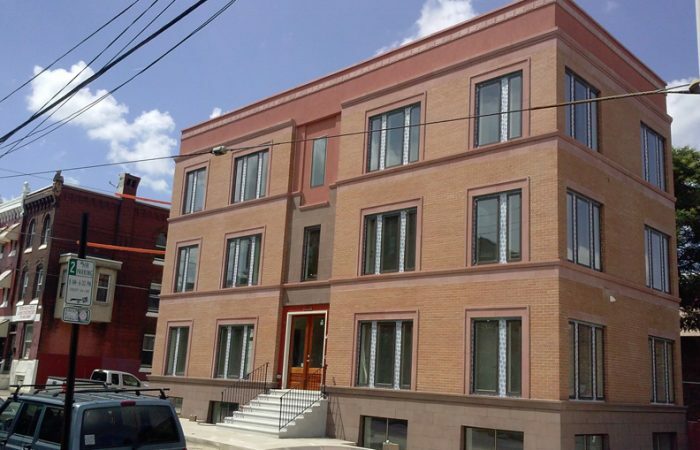 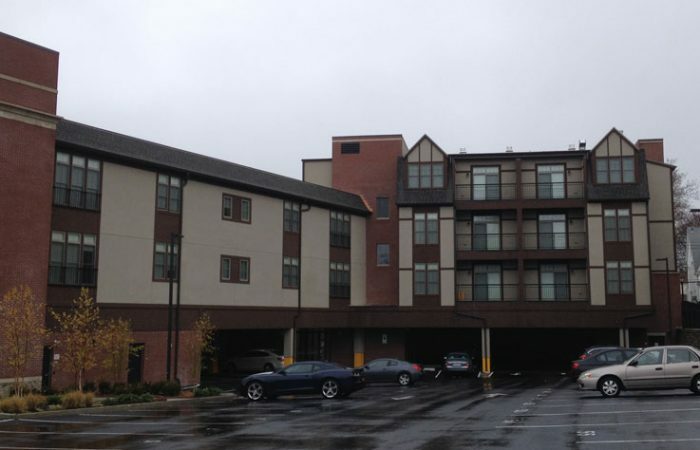 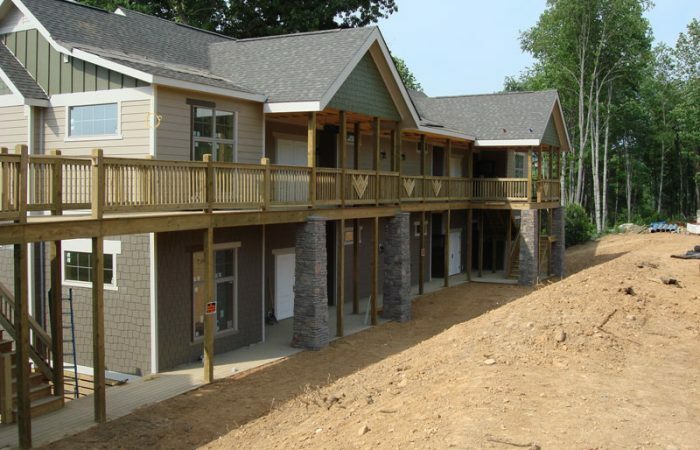 Three story multi-family manufactured building. 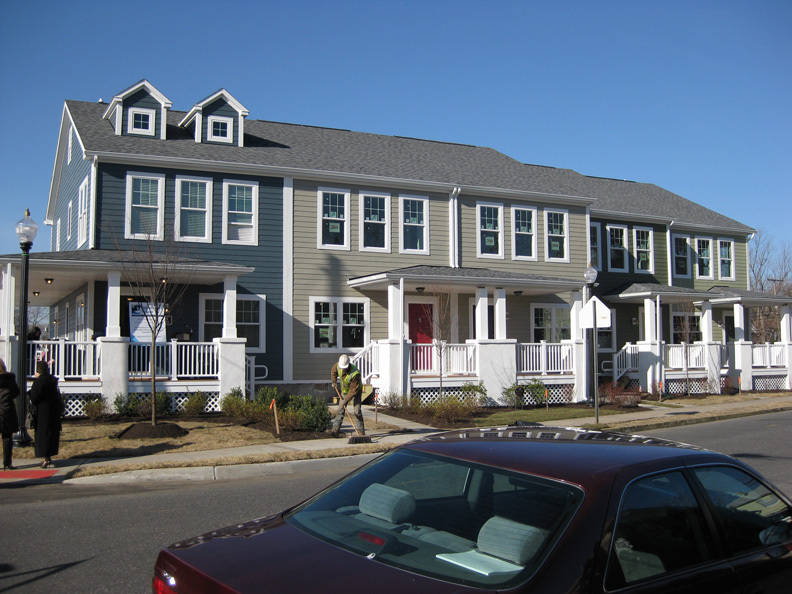 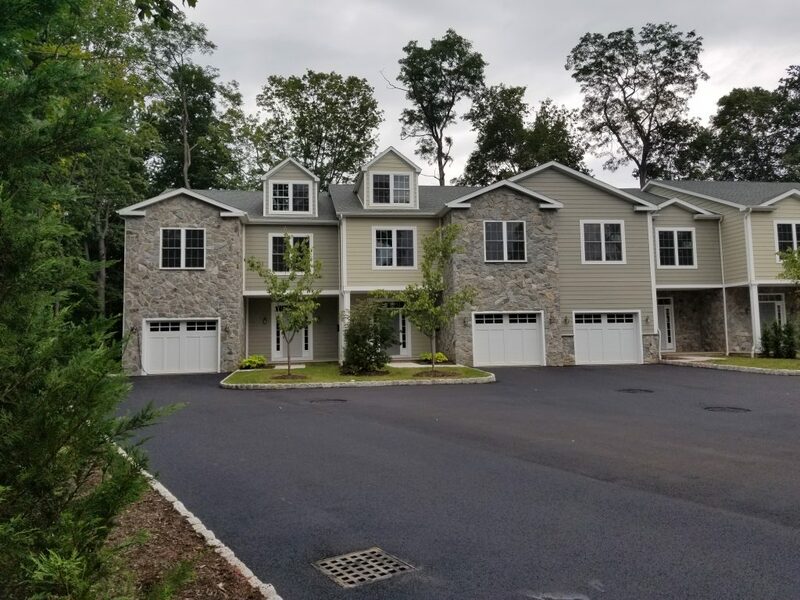 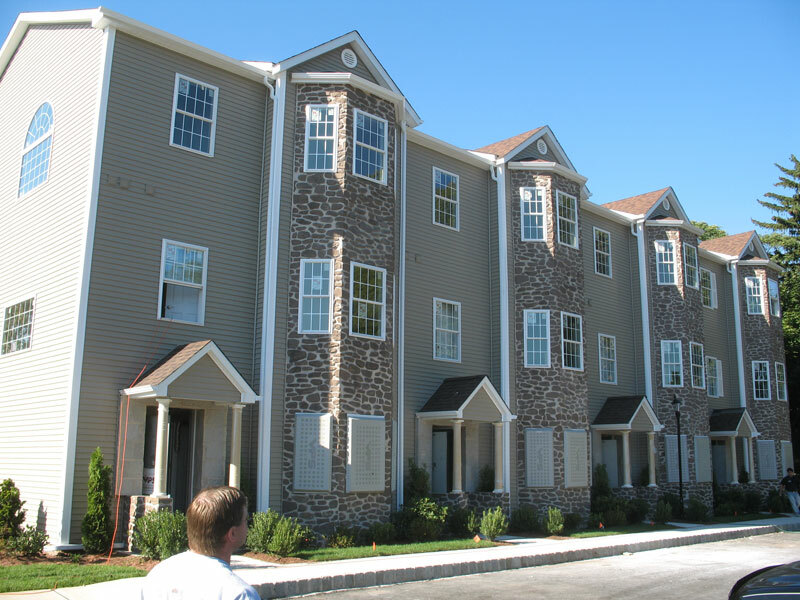 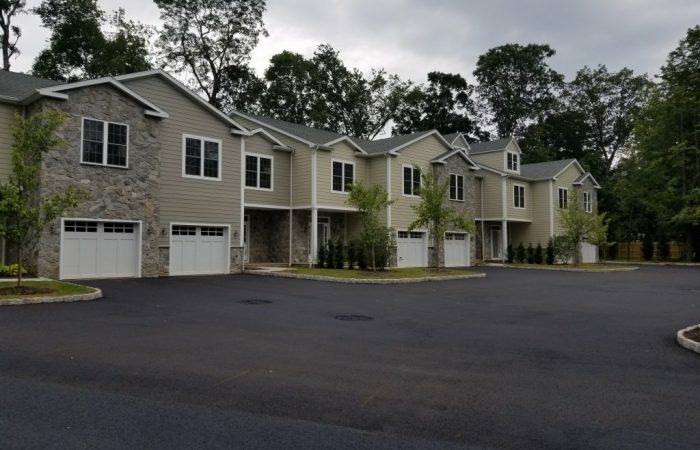 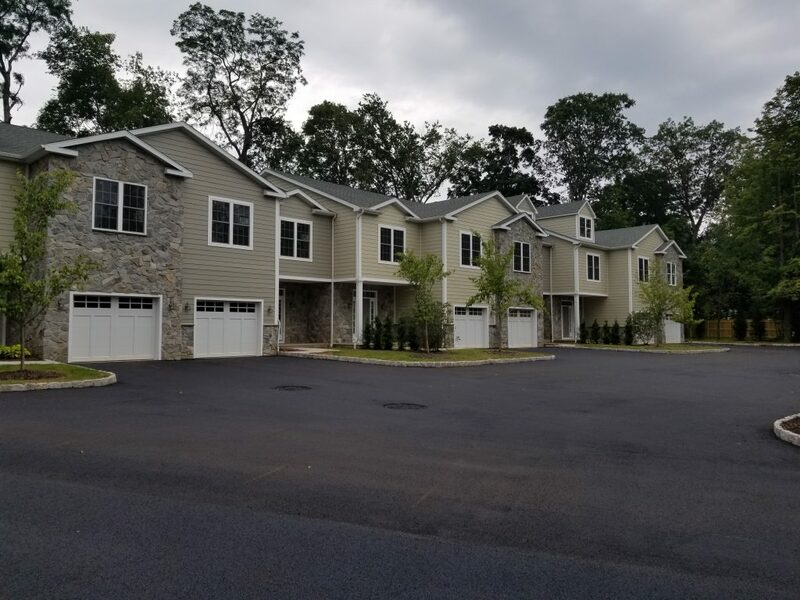 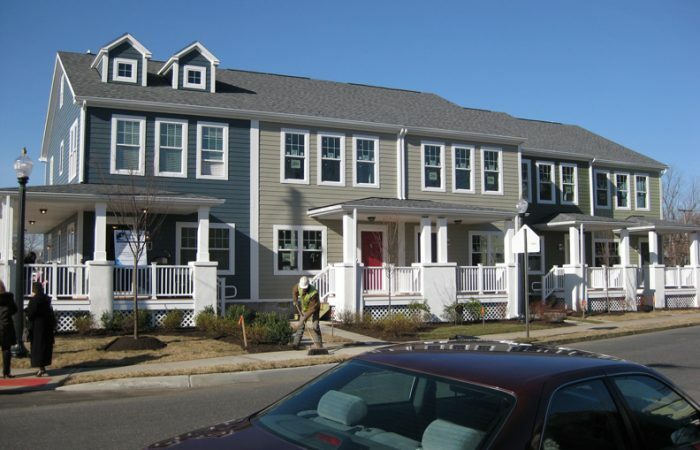 Beautiful gray and blue multi-family townhouses. 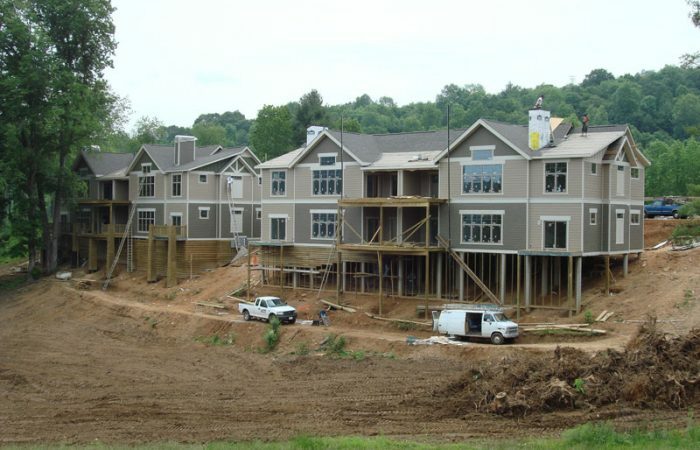 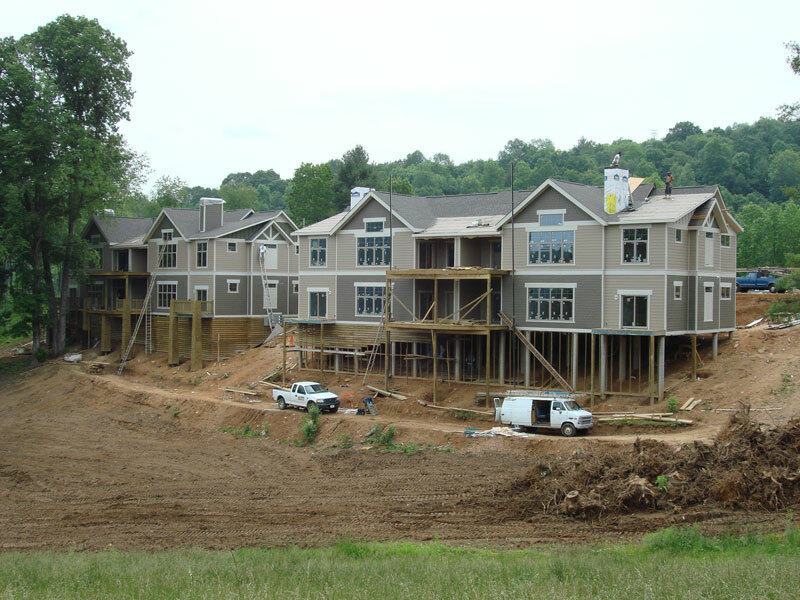 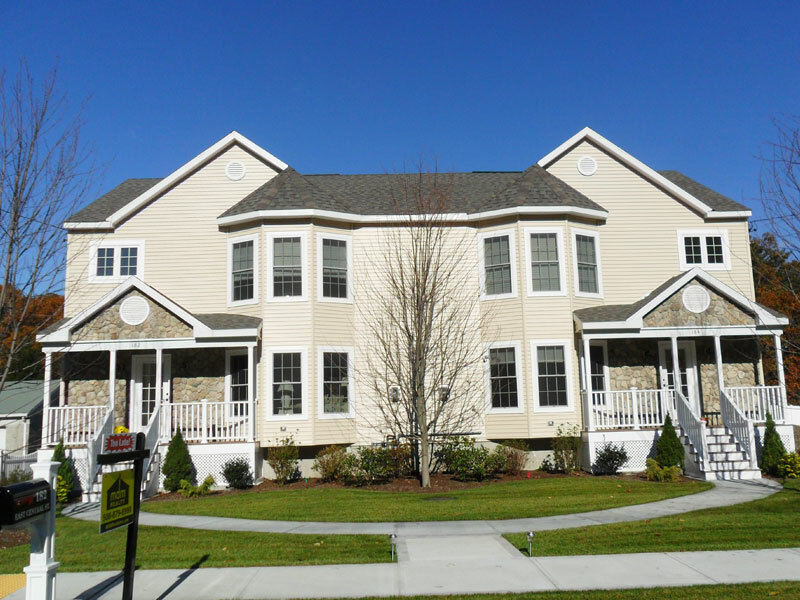 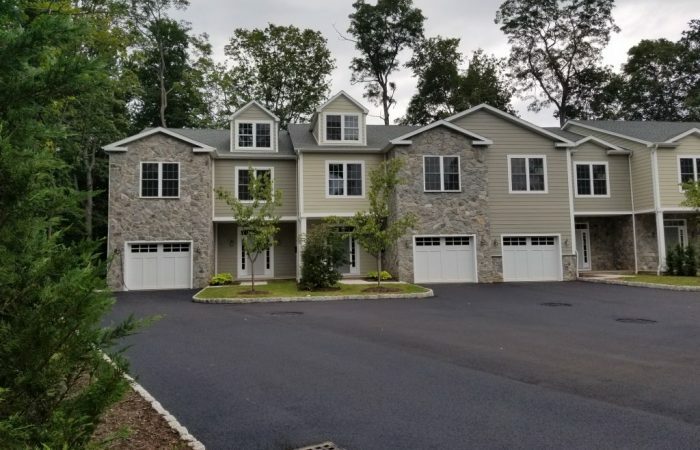 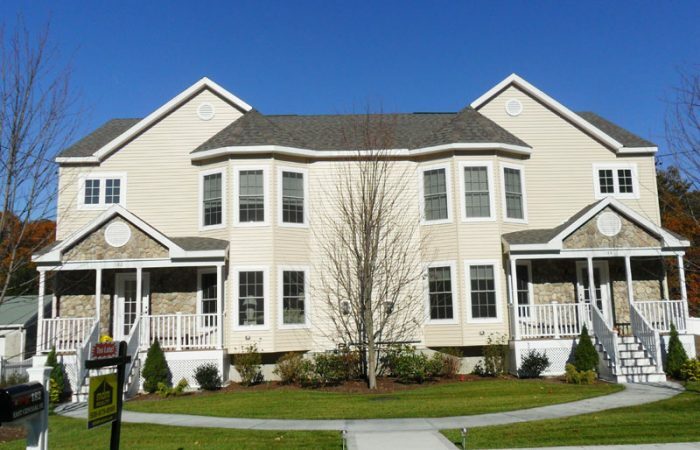 Large tan modular multi-family home with front porches. 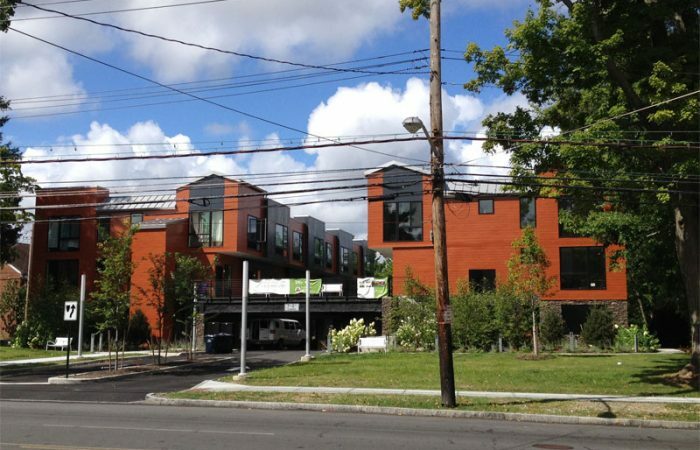 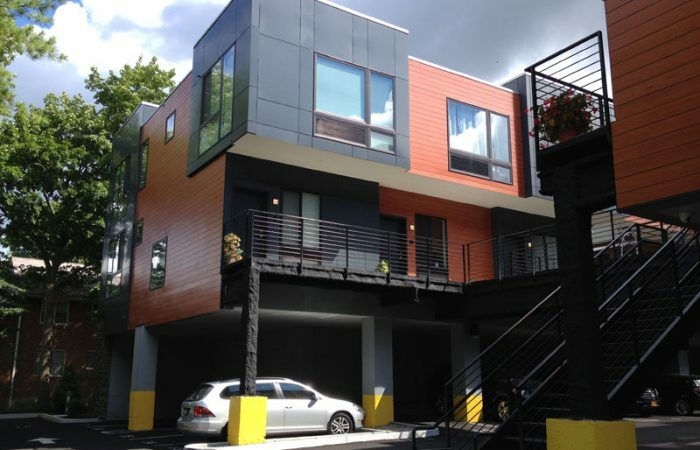 Modular apartment building makes a bold statement with colors and modern style.